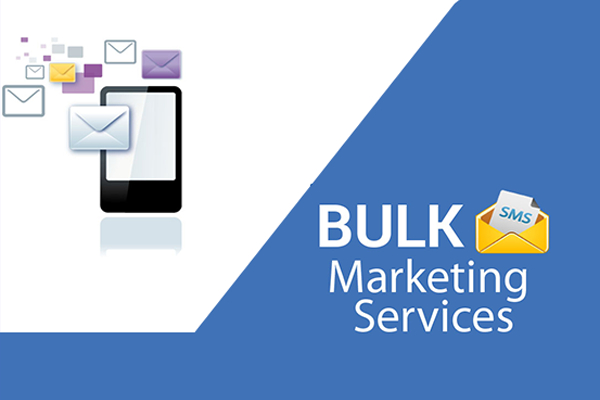 Personalized SMS campaigns assist you to enhance your marketing efforts which ripple across the ocean of grand customer base and engaging them with a blast of SMS. We serve you with a robust and powerful SMS gateway which is secure which includes integrated SMS, voice add-ons, messages to registered users, mobile number verification, and so on. We serve you complete analytics of your SMS campaign which allow you to understand the success rate of SMS blast with custom URL and campaign identifier.